06-11-2016- RENO, NV --Reno 1868 FC unveiled its official team jersey kit during a special ceremony at halftime of the June 11 United Soccer League match between Real Monarchs SLC and Sacramento Republic FC at Greater Nevada Field. SpineNevada becomes the inaugural title jersey sponsor for Reno 1868 FC as the Northern Nevada-based comprehensive spine center of excellence has signed a multi-year partnership with the United Soccer League club. 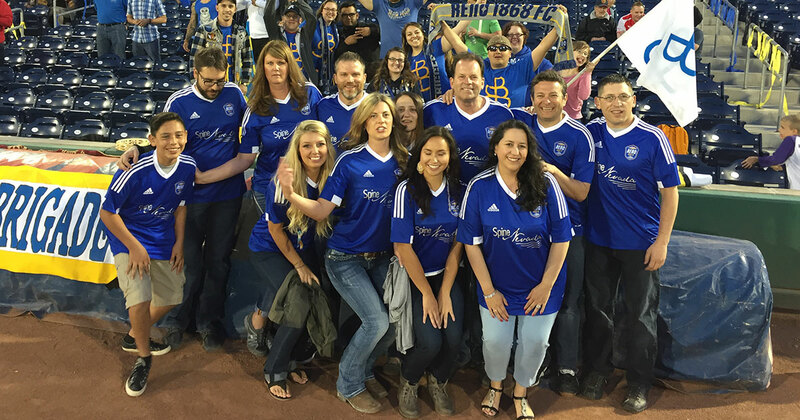 The SpineNevada physicians will serve as the official team physicians for Reno 1868 FC. The multidisciplinary center is based in Reno with additional facilities in Sparks and Carson City. Featuring one of Reno 1868 FC’s official colors, Nevada Cobalt Blue, the team jersey kit carries the club’s official crest in the upper left. adidas® will provide the kit thru a previously announced two-year agreement. “More than anything else we have unveiled to this point, the team jersey represents Reno 1868’s identity, which has been shaped by wide and enthusiastic input from our fans. Ultimately our goal was to secure the ideal partners and we’re delighted to have found that in SpineNevada. We are extremely excited to take this important step in the continued evolution of our club. Today our journey together begins as we are thrilled to call this group of wonderful people family,” said Reno 1868 FC president Eric Edelstein. The partnership puts SpineNevada on the front of every Reno 1868 FC jersey both home and away in all competitions. SpineNevada will also have a presence throughout Greater Nevada Field, as well as in team media and promotional initiatives. The partnership also places SpineNevada on all Reno 1868 FC Youth jerseys. “With this special partnership we look to promote health and wellness throughout the region. SpineNevada’s mission has long been to help patients return to active lives through a compassionate and conservative first approach,” SpineNevada President and CEO James Lynch MD said. SpineNevada Neurosurgeon and Reno 1868 Team Doctor Edward Perry, MD, says, "We look forward to providing the same standard of excellence in care SpineNevada has become known for to keep the Reno 1868 soccer team in top flight condition." Team jersey kits and other adidas® merchandise are available now to Reno 1868 FC fans in the official team shop at Greater Nevada Field. With office locations in Reno, Sparks and Carson City, SpineNevada is a regional center of excellence that offers a comprehensive approach to spine care. The center includes fellowship-trained neurological surgeons; spine specialists board-certified in physical medicine and radiology; and specialty-trained physical therapists, physical therapy clinics and InMotion Diagnostics. 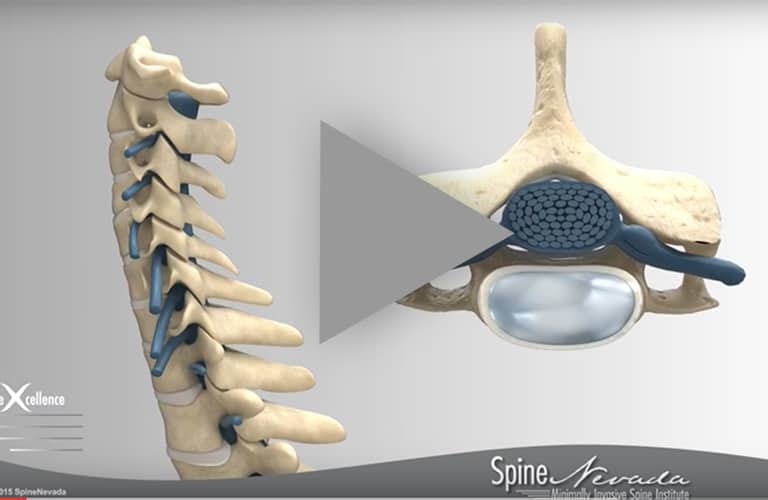 These spine experts take a conservative first approach and combine their expertise to develop the most appropriate treatment for each individual patient. 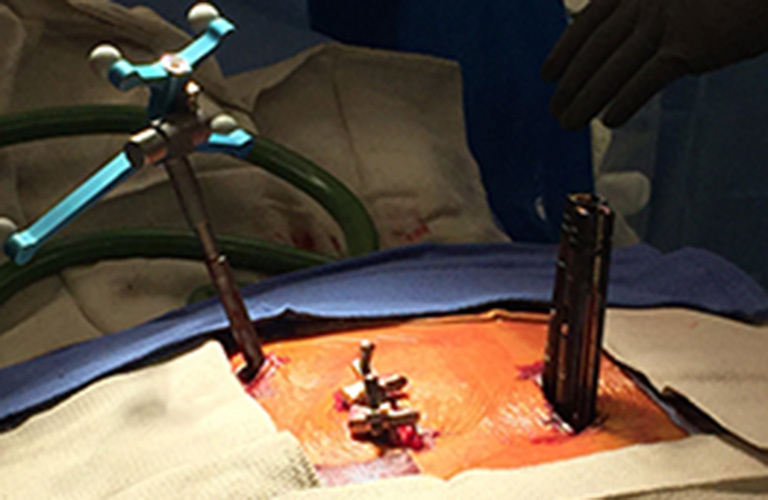 For patients requiring surgery, the center’s spinal neurosurgeons are regional experts in minimally invasive spine surgery techniques. SpineNevada’s InMotion Diagnostics offers one of the most advanced spinal imaging platforms in the nation to assess instability through spinal motion. 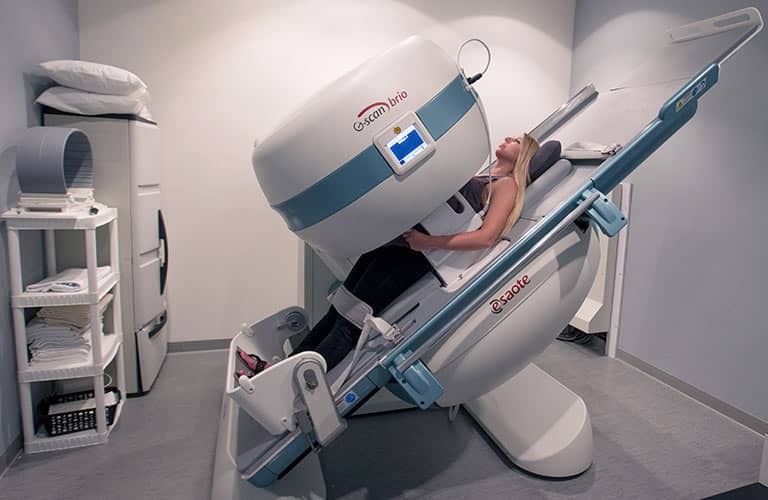 SpineNevada’s InMotion Diagnostics line of advanced radiology services includes the InMotion MRI (open and weight-bearing for spine and joint), Vertebral Motion Analysis (VMA), digital X-rays and full scoliosis imaging. Founded by Dr. Lynch in 2004, SpineNevada’s goal is to be recognized as a regional spine center of excellence that demonstrates innovation in nonsurgical and surgical spine care, and then documents its superior care with clinical outcomes.